Adrian joined Peter Lynn and Partners in May 2016 and works in the busy property department in Swansea's head SA1 office. Adrian deals with primarily commercial property matters, but is also adept at working on a vast range of property transactions including purchases, sales and leases of residential properties. Originally from Pembrokeshire, Adrian moved to Swansea in 2009 to attend Swansea University, graduating with a degree in Ancient History. Adrian currently attends University part time, looking to obtain Conveyancing Practitioner's rights to become a Licenced Conveyancer. 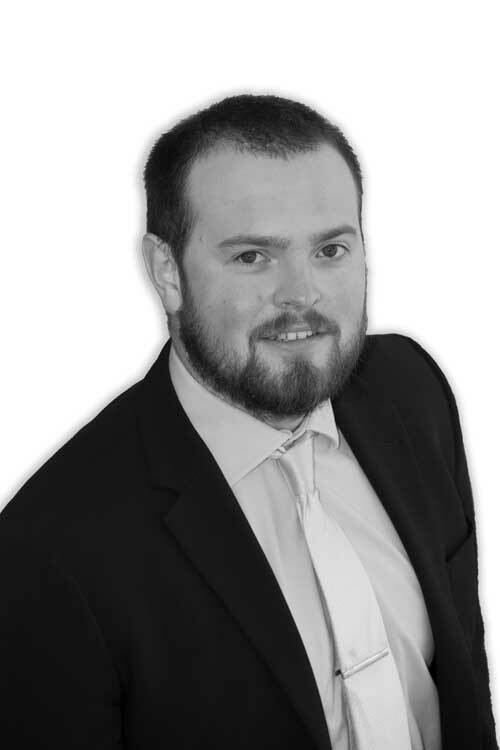 He has previously worked at a regional solicitor's firm as a paralegal, gaining valuable experience in dealing with property transactions, as well as a bank, so is appreciative of the commercial elements in transactions. In his spare time Adrian enjoys playing and watching sport, in particular football, golf and cricket.